My beard is never a problem. 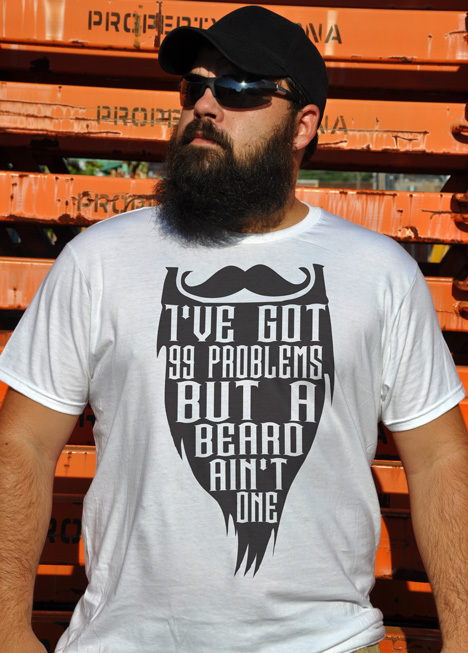 As a matter of fact, I find that beards are more of a solution to many of life's problems than then cause of them. Did your water heater just burst? Find a man with a beard in a hurry. He'll know what to do.